Cambridge is also a major tourist destination. Not only is it historic but it is full of architecturally interesting buildings and beautiful landscapes. There are also fun things to do such as punting on the river Cam. Cambridge can be confusing for visitors. It is not a single campus but rather a collection of physically-separated colleges make it difficult to simply stroll through the university. Furthermore, while attempts are made to accommodate visitors, its purpose is not tourism but rather to be a working center of study and research. 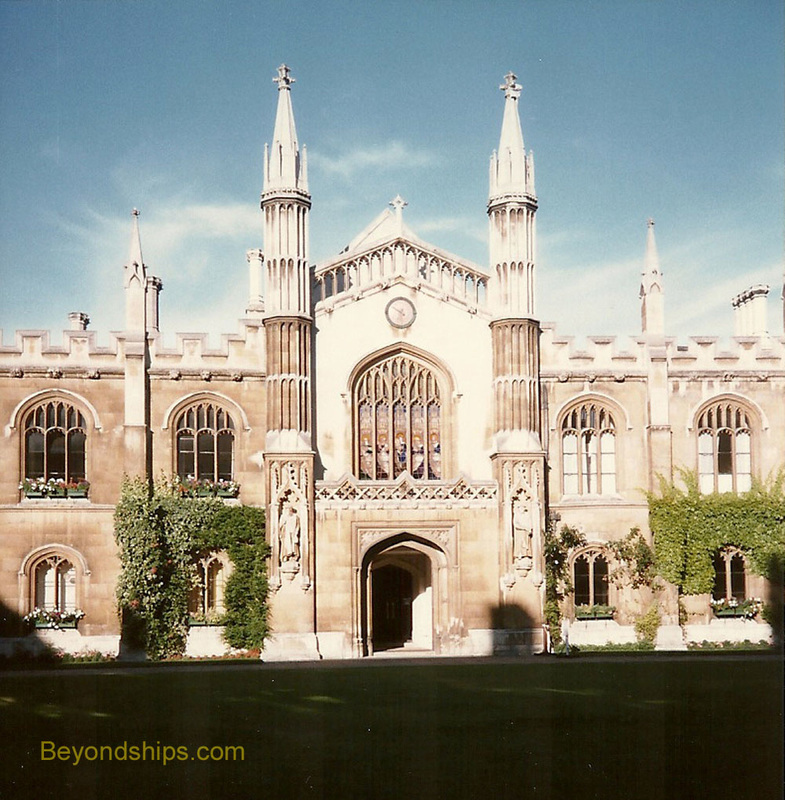 In this article, we try and take some of the mystery out of visiting Cambridge. We try to explain how the University came about and how it works today. 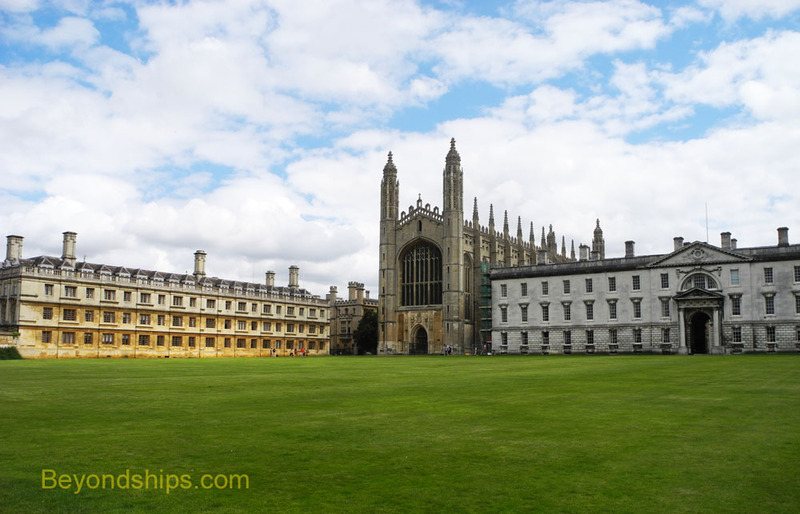 We also discuss some of the places that should be seen on a visit to Cambridge. Each of the colleges has its own story and treasures. However, it is not practical to cover all 31 in any depth so we present three not-to-be-missed colleges as illustrative. 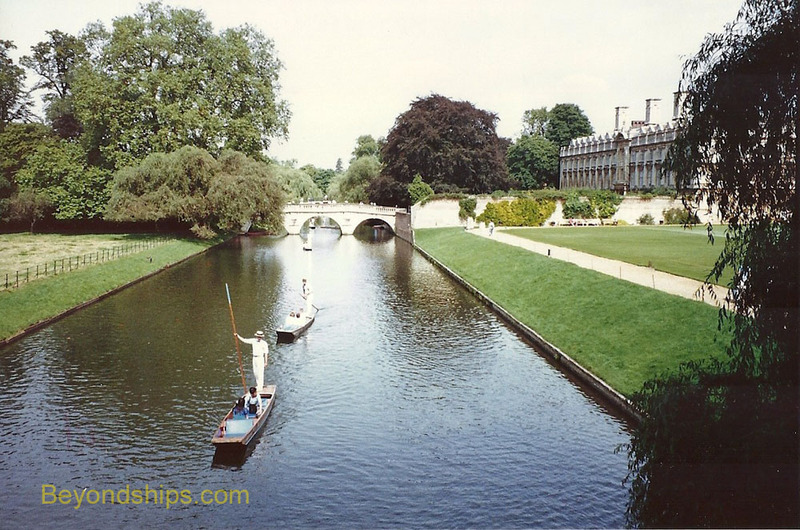 In addition, we have a page on punting on the Cam - - a truly delightful experience. Next, we take a look at the origin of the University and how it works today.